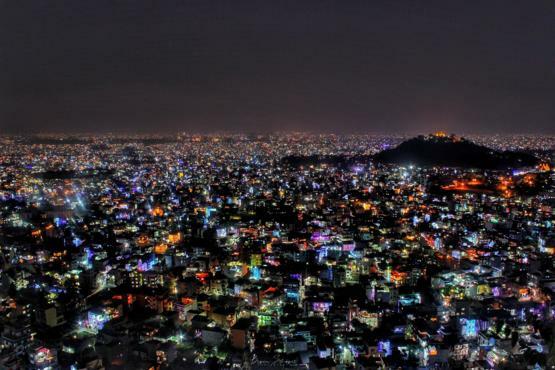 "City of Kathmandu as seen during festival of lights." was added to the Trending Top 100 list on November 08, 2018 from Reddit at rank #66. On November 08, 2018 this post peaked at #66 on Trending Top 100. This post also reached it's highest position at #17 on Trending.com's Top 25 Reddit list on November 08, 2018. Check back to see if "City of Kathmandu as seen during festival of lights." from Reddit reappears as a top post on Trending.com.